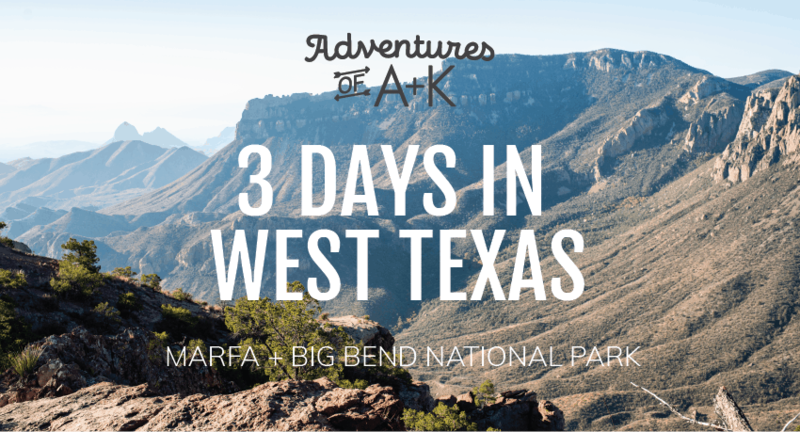 Although we lived in Texas for 16 years (Kathryn) and 28 years (Adam), neither of us ever made it to Marfa and Big Bend National Park and after going there during our Christmas Road Trip (you can see all of the vlogs from our trip here) we totally regret it! 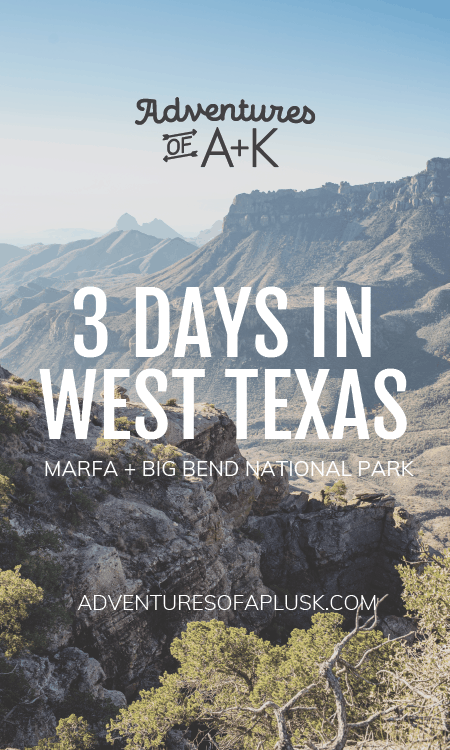 Marfa and Big Bend National Park are both located in West Texas, very close to the US and Mexico border and very far from most major cities (if you’re not from Texas and you want to visit, fly into El Paso). But don’t let the trek scare you, they are worth it! Marfa is a very small town in the middle of nowhere, surrounded by a dry landscape and with a big arts scene and hip local shops. It has become more popular the last 5-10 years (or maybe it just became more known to us) with the rise of Instagram and as more celebrities, like Beyonce and Matthew McConaughey, visit the area. 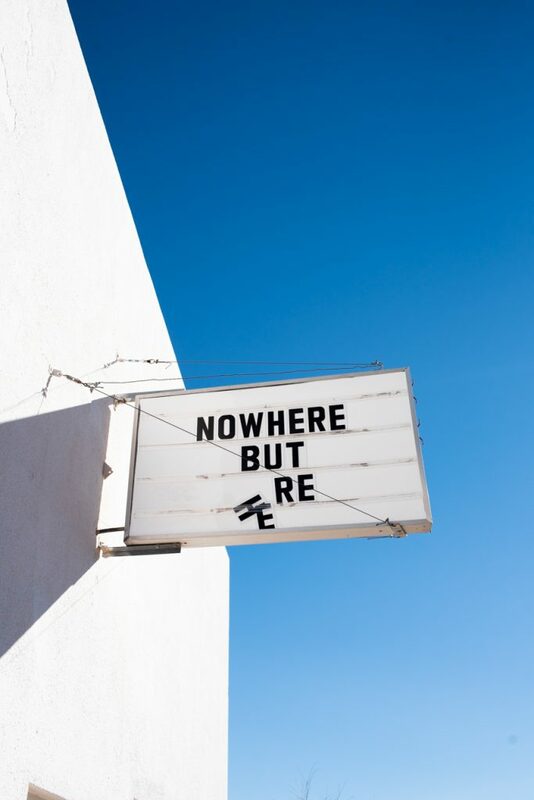 While you could spend multiple days in Marfa, going a slower pace, we aim to cater our travel guides to those who work full time and may not have much time to adventure, but want to get out there and explore anyways. A couple things to note about Marfa is that things tend to move slower there, including the service, so be prepared to wait a bit. Also, not everything is open everyday of the week. We found that most things are open Wednesday/Thursday-weekend, but Mondays and Tuesdays can be rough, making it more of a weekend destination. 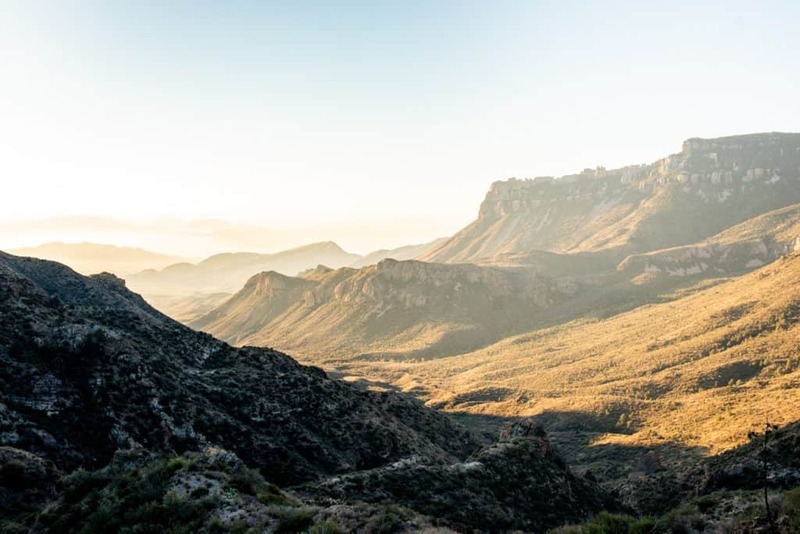 Big Bend National Park is 801,163 acres and the 15th largest US National Park. There are so many things that make this park awesome including the fact that it is on the US and Mexico Border (you can get within a stone’s throw of Mexico!) and it is home to 75 species of mammals, including bears (who knew Texas had bears?! Not us!). 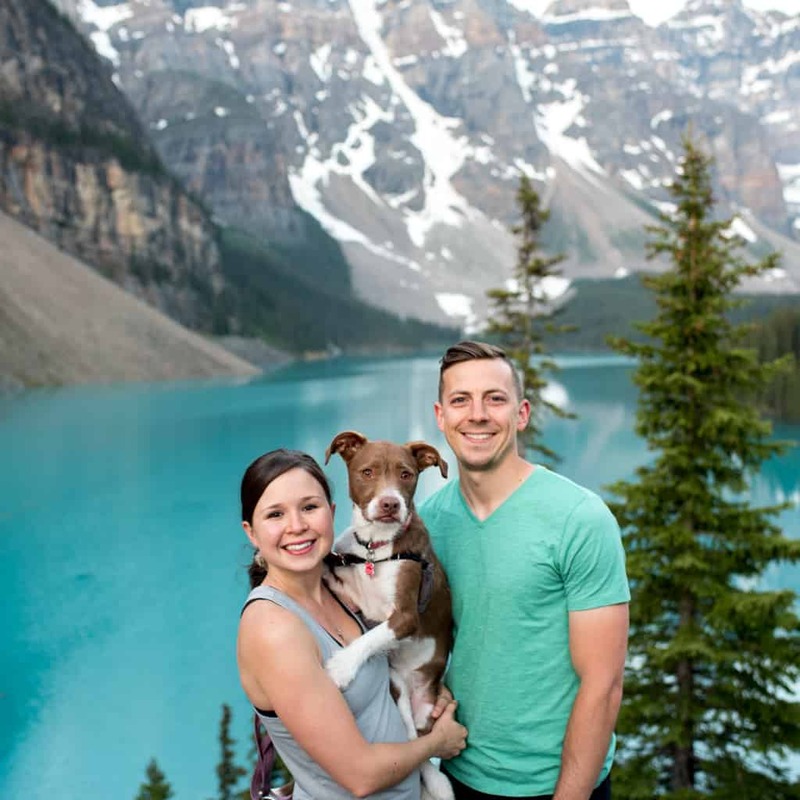 The landscape is unlike anywhere else in Texas and we were blown away by how beautiful it was. We only spent half a day in the park and were able to see two of the top sights, but we had to rush a bit and didn’t get to see everything, so we thought two days would be more appropriate for this guide to include the spots we went to and the spots we want to visit next time. 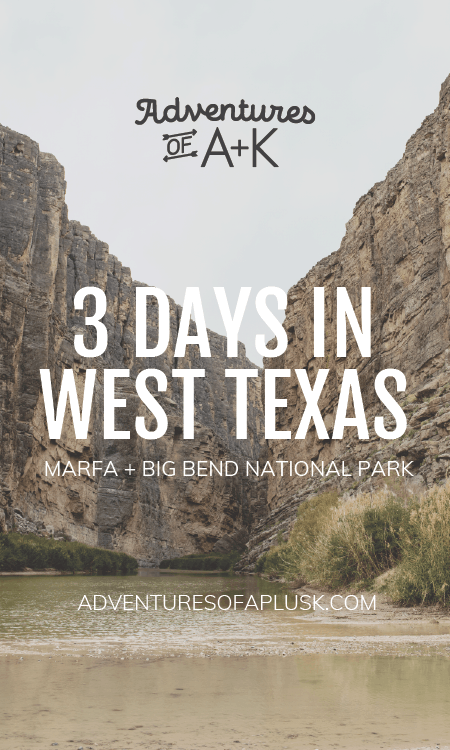 We stayed in Marfa, TX the entire time and drove the 2.5 hours to Big Bend and 2.5 hours back in one day, but if you plan to do two days in Big Bend, we recommend staying even closer to Big Bend for part of the trip. We’re including suggestions of where to stay under each day! 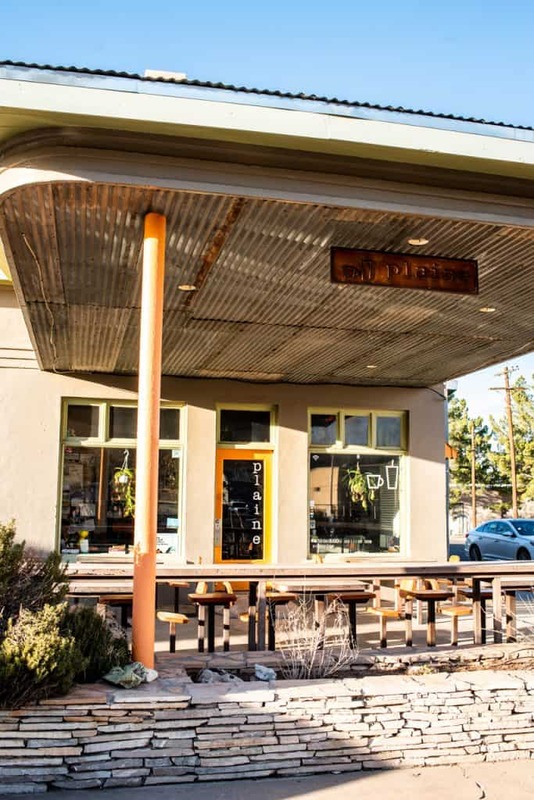 Grab breakfast at Marfa Burrito. 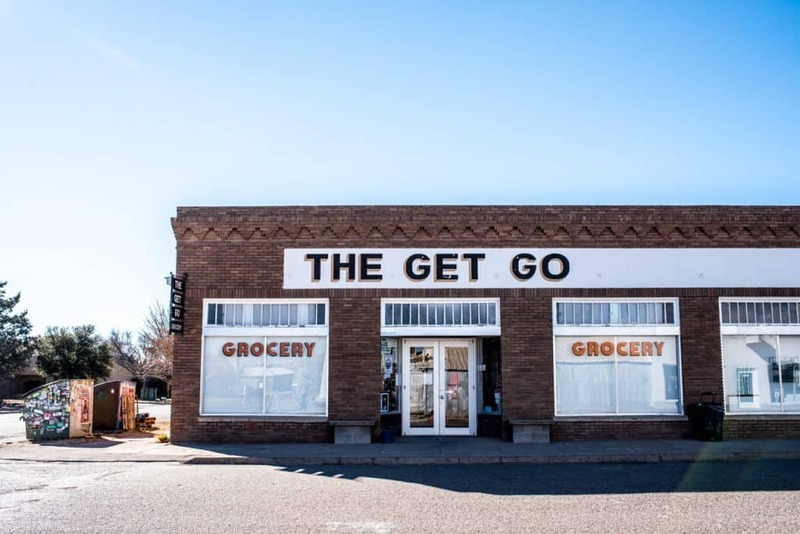 This is a Marfa staple and Matthew McConaughey’s favorite spot. However, it’s cash only and you need to order in Spanish, so come prepared! It’s also closed on Sundays. 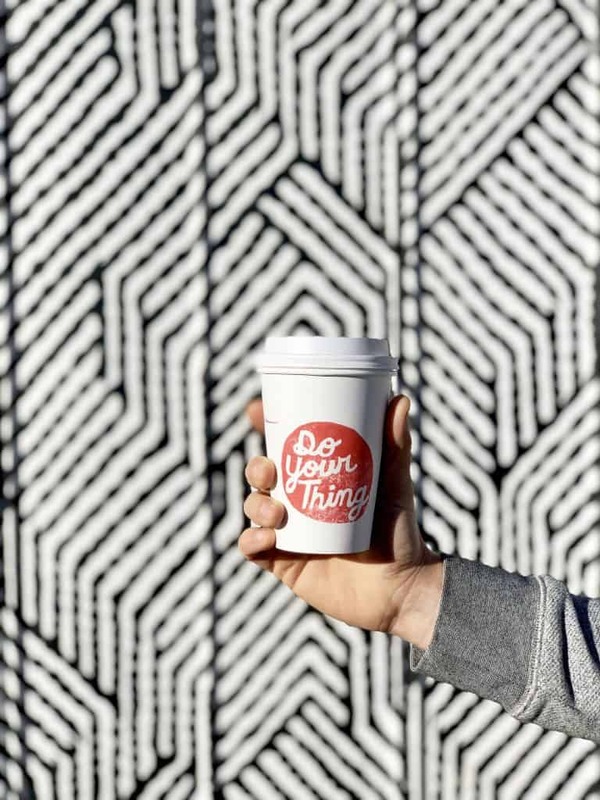 After stuffing your face with a burrito, go to Do Your Thing Coffee for some caffeine! If you’re still hungry, make sure to try their toast. 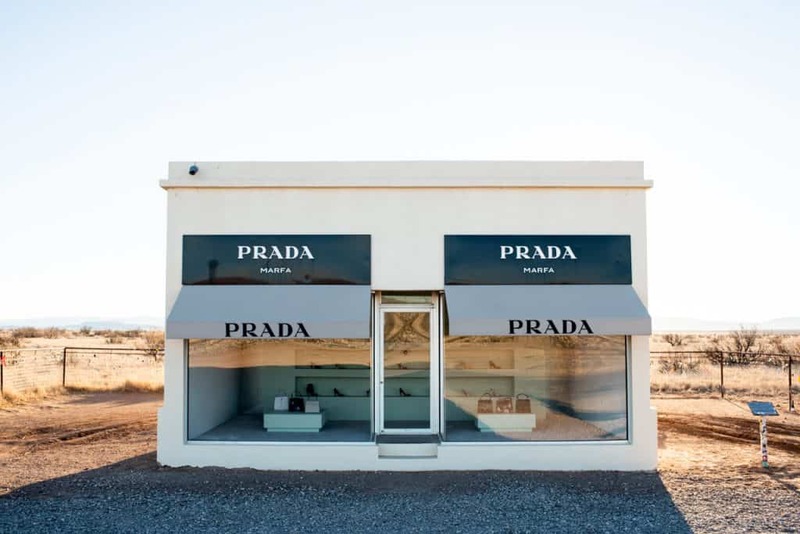 Drive out to the Prada Marfa store (30 minutes from town), which isn’t a real Prada store, but a cool fake store in the middle of nowhere with actual Prada merchandise inside (although the bags have no bottoms and the shoes are all right footed to deter thieves). This is a must-do Instagram spot in Marfa. Head back to town and visit one of the art galleries in town. A few popular options are Chinati Foundation, Ballroom Marfa, and Judd Foundation. 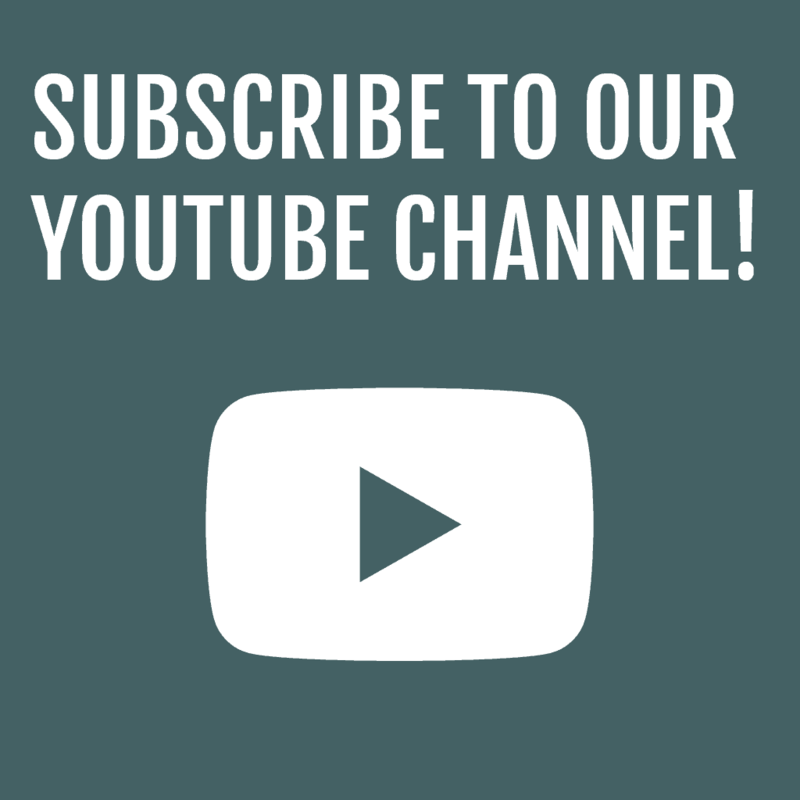 You can find the full list of options here. 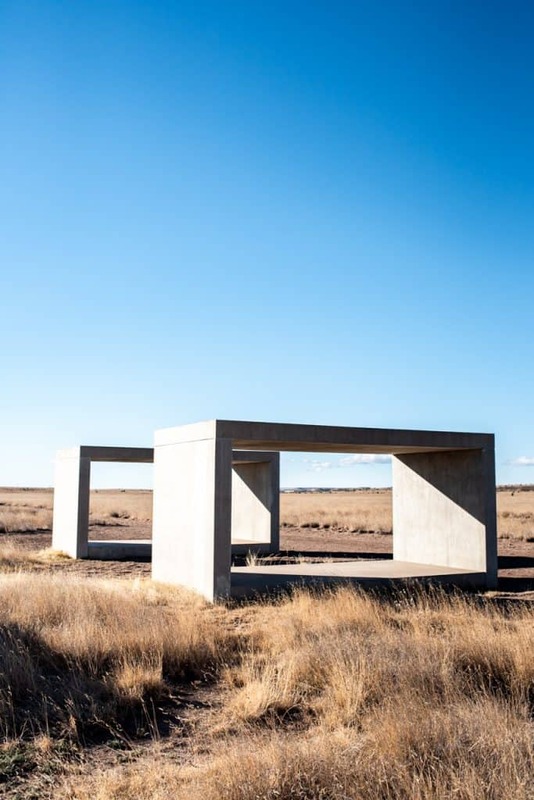 If you’re not super artsy and don’t want to pay to see art, we recommend checking out the free 15 Untitled Works in Concrete at the Chinati Foundation. 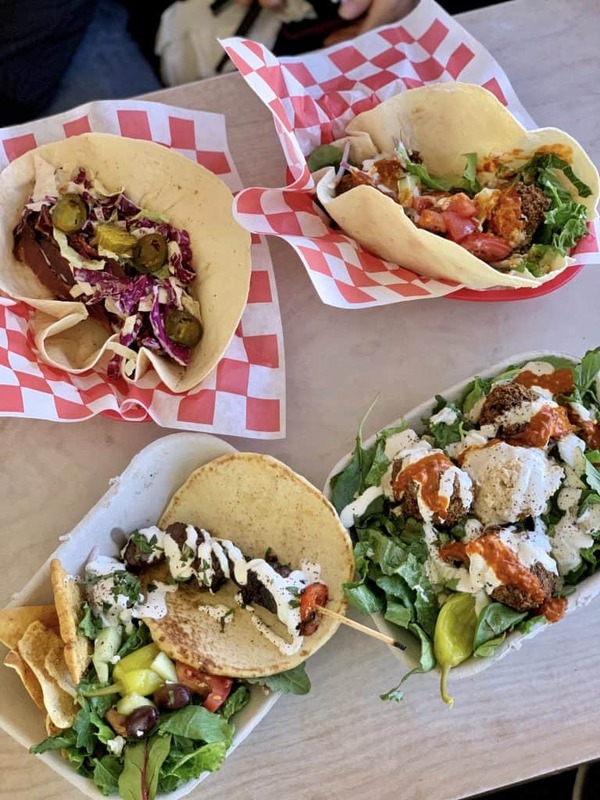 Enjoy lunch at Food Shark, which is a mediterranean food truck that also has an old school bus you can eat in! It’s only open Wednesday-Saturday and it’s cash only. Spend the rest of the day walking around the shops in downtown Marfa. 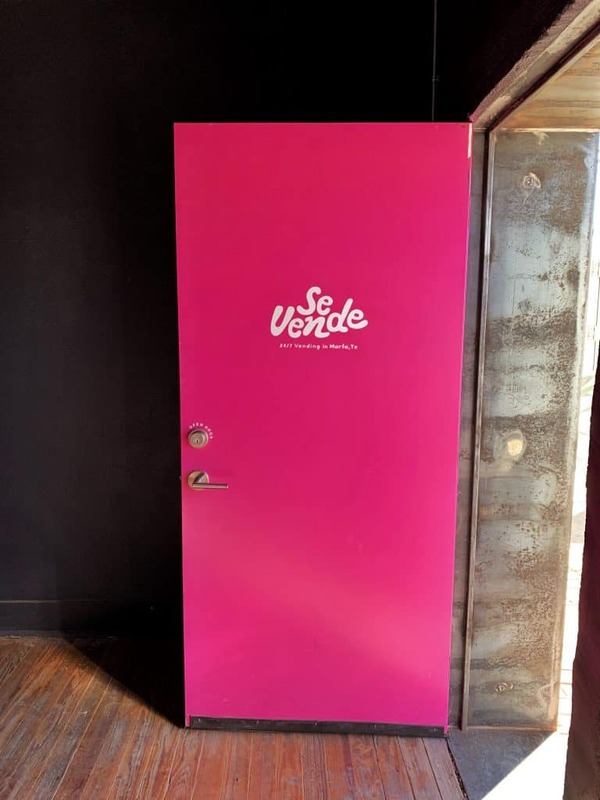 Some shops that we loved were: Se Vende (a 24/7 vending machine with cool stuff), The Get Go (awesome little grocery store), the Hotel Paisano stores, Cobra Rock Boot Company, Freda, Marfa Brand Soap Factory, Marfa Book Company, Raba Marfa, and Ranch Candy. Visit the Marfa Courthouse and get 360 degree views from the top! For dinner, head to Stellina, Al Campo, or Cochineal for something a little nicer. If you want something more casual, head to Pizza Foundation. If you want drinks after dinner, we have heard awesome things about Planet Marfa, a cool outdoor beer garden (not open in the winter). Another option is Capri. For a true Marfa experience, head to Marfa Lights Viewing Area at dark to try to see the Marfa Mystery Lights! Some people swear they have seen them, others say that they don’t exist, and there is a bit of a debate of what they actually are, but regardless it’s pretty fun to try to see them. And worst case scenario, you get to see some AMAZING stars! 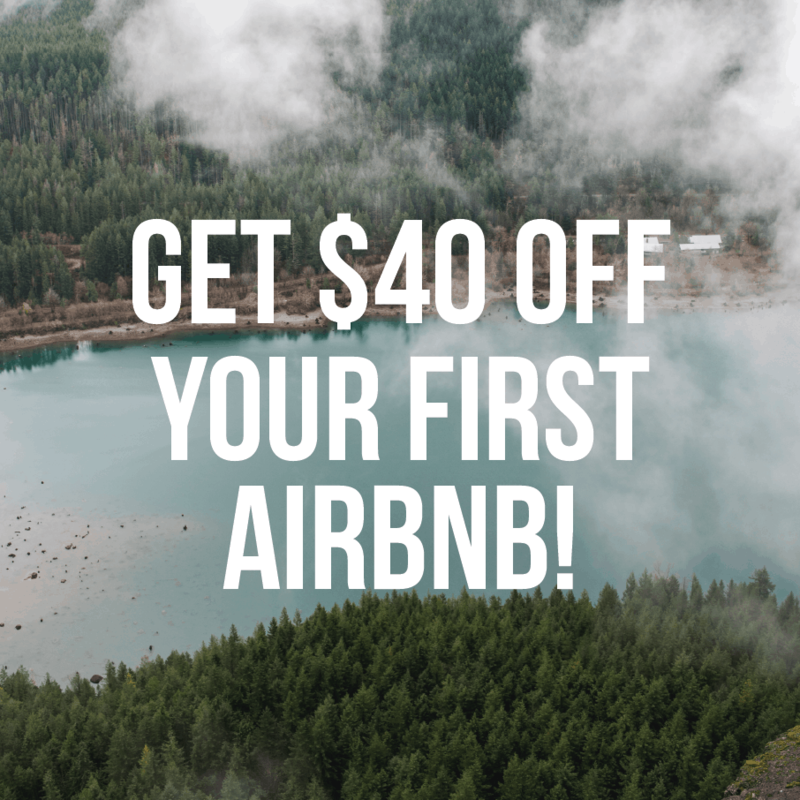 Airbnb: There are TONS of adorable and hip Airbnbs that are very affordable. Option #1, Option #2, Option #3, Option #4. 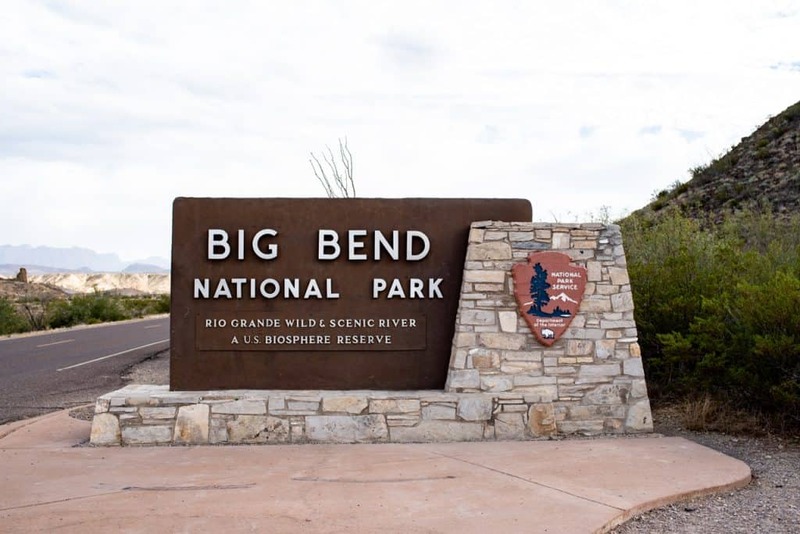 Head to Big Bend National Park bright and early! 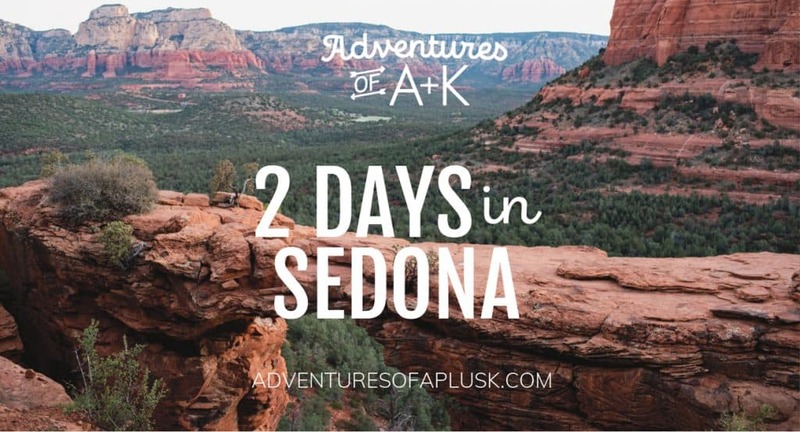 It’s a 2.5 hour drive to your first stop and you’ll want to beat the crowds! Hike the Lost Mine Trail, which is a 4.8 mile RT, 1,100 ft elevation gain hike with AMAZING views! We couldn’t believe we were in Texas! After the Lost Mine Trail, head over to The Window Trail, which is a 5.6 mile RT, ~1,000 ft elevation gain hike. Make sure to pack a lunch to enjoy on the hike! 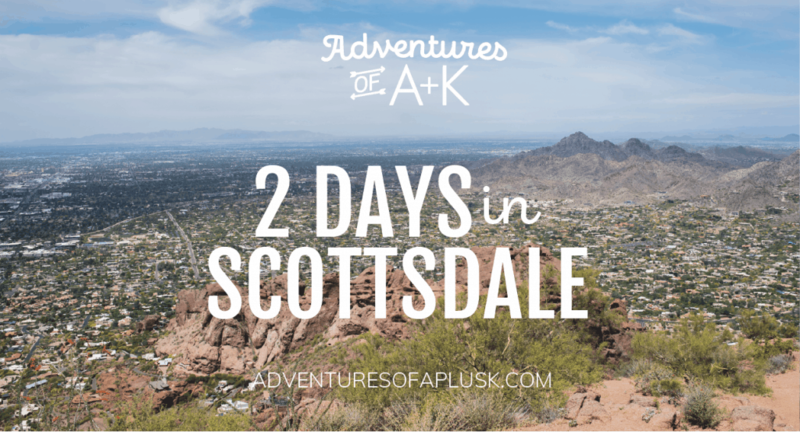 We didn’t get the chance to do this hike, but it’s top of the list for next time! If you’re not up for a long second hike, you can do The Window View Trail, which is only 0.3 miles RT. For dinner, head to Terlingua and eat at Starlight Theatre, which is a restaurant in an old theater and has live music! Where to stay: There are a few options for lodging in this area. 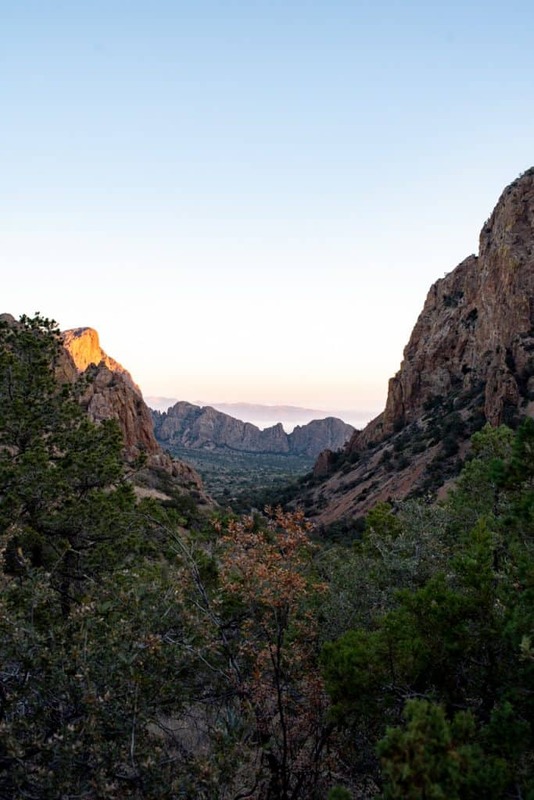 If you’d like to camp, you can camp at the Chisos Basin Campground. 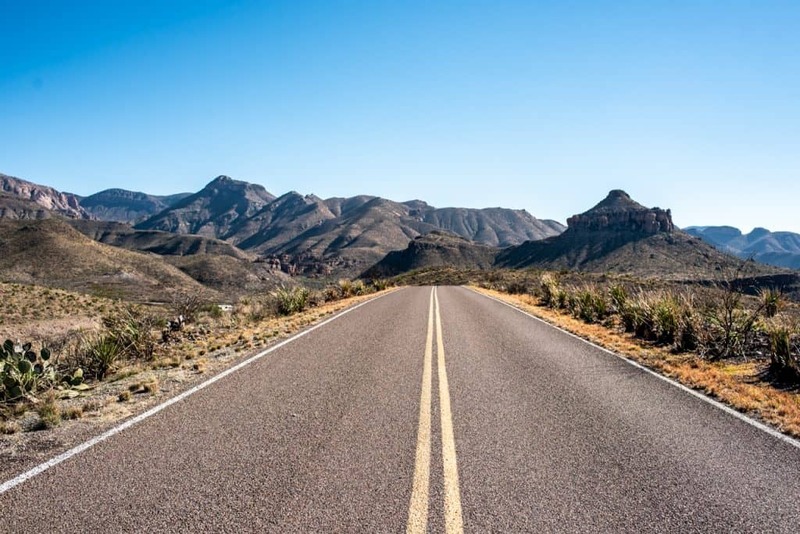 If you prefer a hotel, you can stay at the Chisos Mountain Lodge or La Posada Milagro (in Terlingua), but our top pick would be renting an Airbnb in Terlingua, a small town about 1 hour from the park. Some good Airbnb options are: Option #1 (SUPER COOL! ), Option #2, Option #3, Option #4. Start the day with coffee and breakfast burritos at Espresso….Y Poco Mas. Drive down the Ross Maxwell Scenic Drive and stop at different viewpoints along the way! 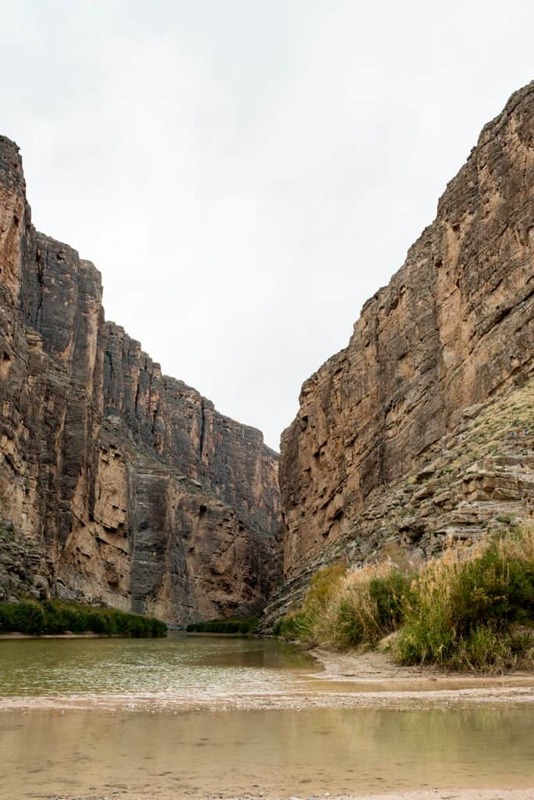 The Ross Maxwell Scenic Drive leads you to your next stop: Santa Elena Canyon! This is a 1.7 mile hike that takes you to an awesome canyon with the Rio Grande River running through it. But the coolest part is that on one side of the river is Mexico and on the other is the US! You have to cross a river to get to the trail and it can be deep depending on recent rain. 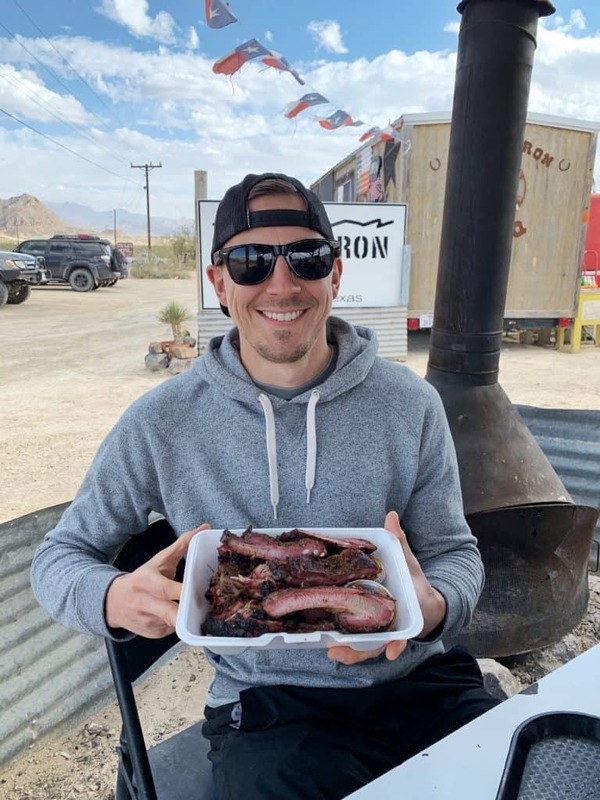 Grab a late lunch at DB’s Rustic Iron BBQ in Terlingua! This is a great BBQ stand (closed Mondays and Sundays) and the owner is awesome! Drive back home or to wherever your adventures take you next! 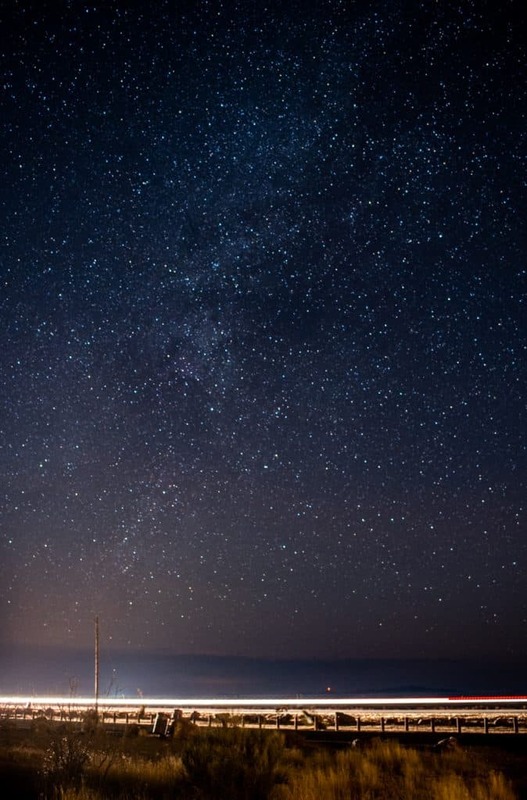 McDonald Observatory–If you’re in town on a Tuesday, Friday, or Saturday and want to see the stars, head to the McDonald Observatory for their Star Parties. We unfortunately couldn’t go due to the timing of our trip, but it looks amazing! Make sure to get tickets in advance, as they sell out often. They are also open during the daytime everyday for other activities. Hot Springs (Big Bend)–We wish we had time to do this, but it was a bit far from everything else. 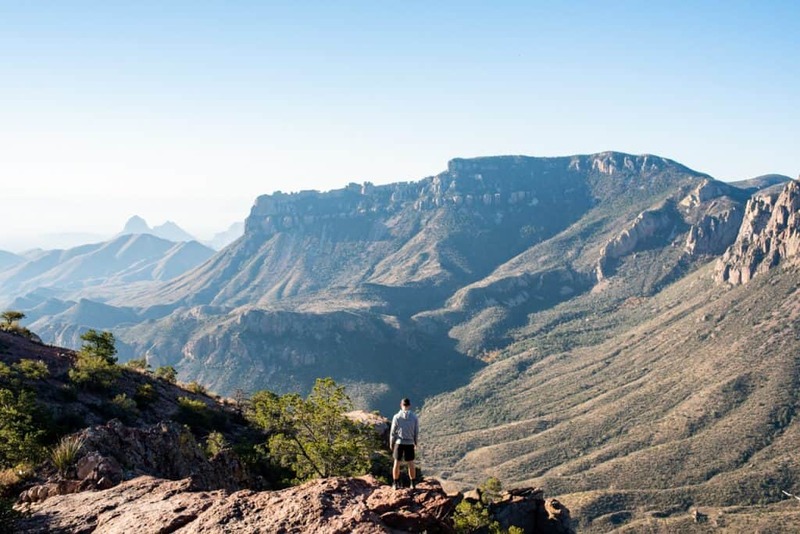 South Rim Trail (Big Bend)–It says that this is between 12-14.5 miles and over a 2,300 ft elevation gain, so plan to spend most of the day here! 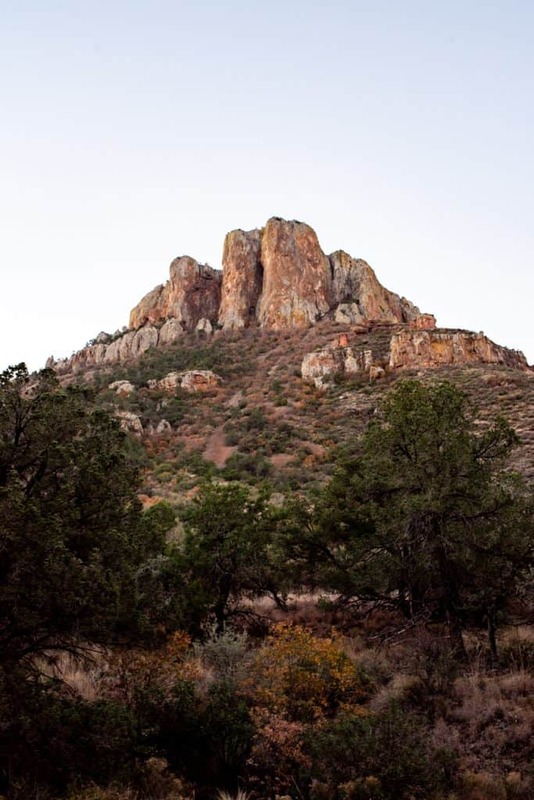 Emory Peak Trail (Big Bend)–This 10.5 mile RT hike takes you to the highest point in Big Bend NP! Visit the Target Marathon store. 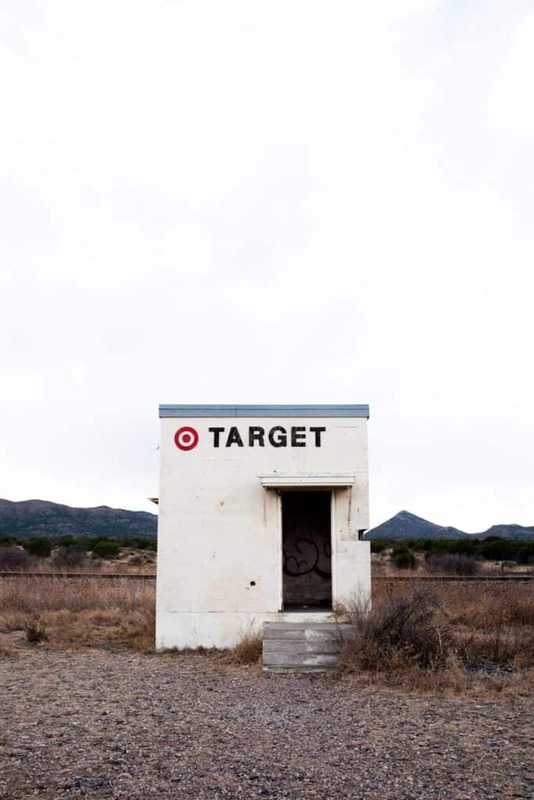 Similar to Prada Marfa, it’s not a real store, but just an art installation. It’s a fun quick stop on the side of the road! Ready to explore West Texas? 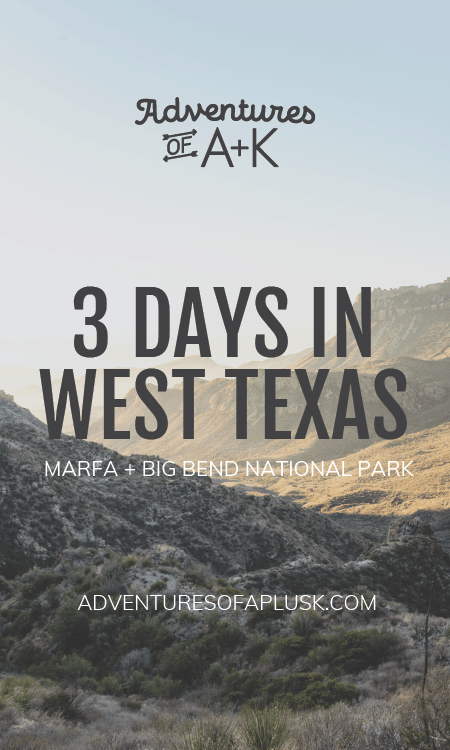 Pin this guide to help plan your Marfa and Big Bend trip! Great guide! I am so happy I got to experience West Texas with y’all! The VBRO we stayed in in Marfa was awesome…spacious and clean! Big Bend was unbelievable and Marfa was adorable! The VRBO was awesome! The perfect place for Kona to run around too! 🙂 So glad we got to experience it all with you!